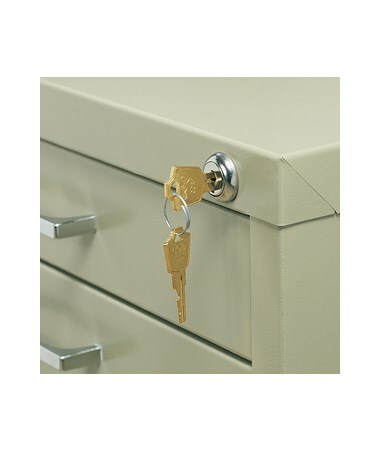 The Lock Kit for Safco Flat Files is a secure tool to lock away sensitive documents. It is designed to be used for the Safco 5-Drawer and 10-Drawer Flat Files. 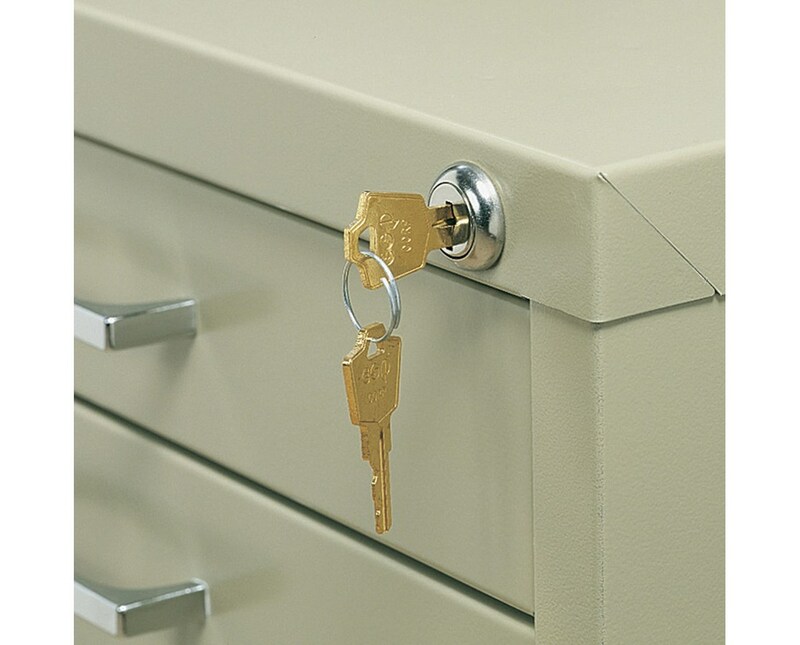 The lock and key are made of steel and is easy to install to the flat files. It measures 7/8 inches in diameter and 7/8 inches high and weighs 0.5 pounds. 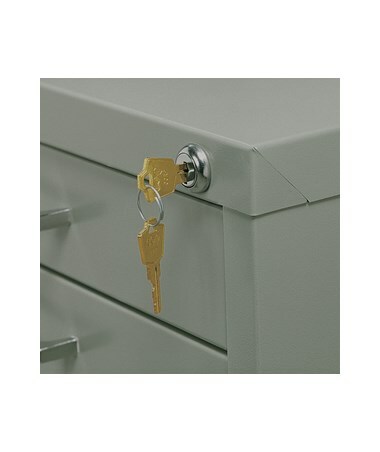 The Lock Kit for Safco Flat Files is available in types for different flat file sizes. Please select your preference from the choices above.